We look at houses all day long. 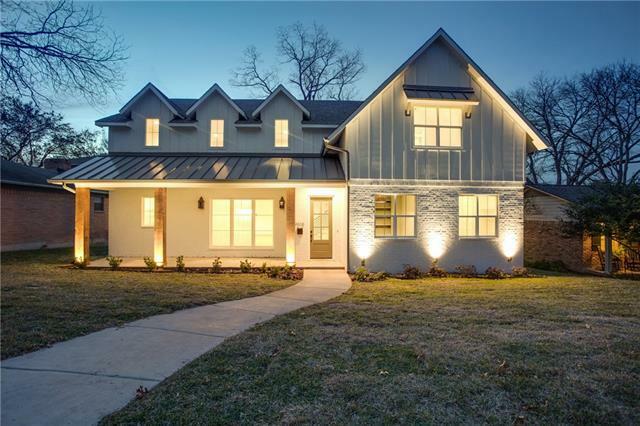 And it’s not often that a new build delights us the way this modern farmhouse by Patten Custom Homes does. 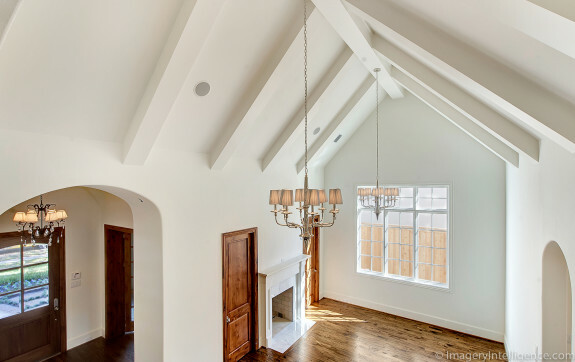 It is detail-oriented, with endless built-ins, fixtures, and flow designed specifically for family living. 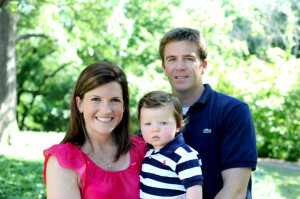 For partner Natalie Patten, 9215 Royalpine Dr. was a labor of love. We think that effort shows. Come, have a look! Great ideas flourish with creative collaboration. One dynamic partnership between two Dallas-based interior designers is fostering a fresh and inspired approach to design. 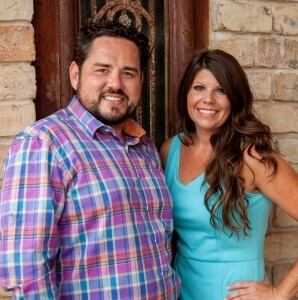 Marissa Marmolejos and Hugh Scarbrough just celebrated their first anniversary together as H & M Interior Design. They were brought together by a shared love of design, a love for others, and an honest desire to make a difference in their clients’ lives. 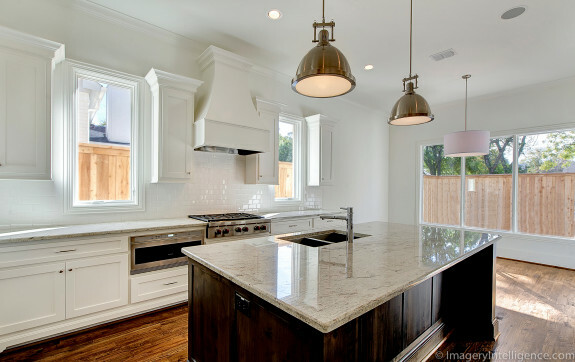 Marmolejos and Scarbrough specialize in high-end residential design, new construction, and remodels. The firm’s projects span diverse designs, approaches, and styles because of their steady focus on client lifestyle. 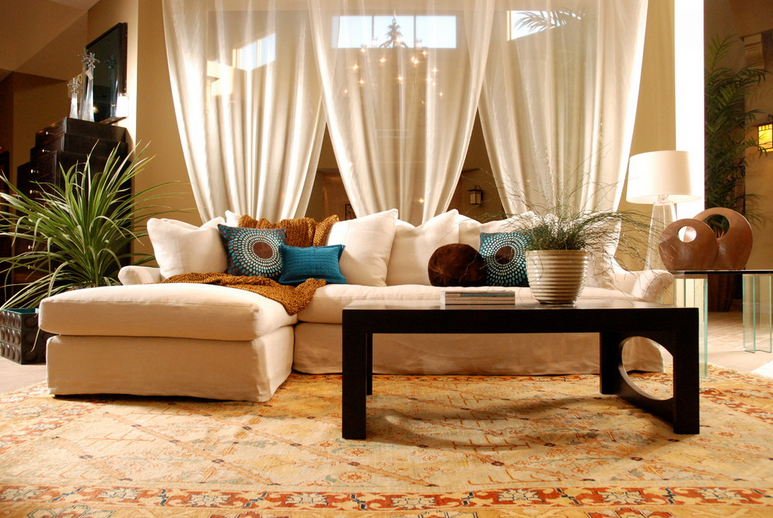 This approach resonates with clients and H&M Interior Design is thriving. Marmolejos and Scarbrough have completed design jobs around the country, including a nursery in New York City, a highrise condo in Denver, and a contemporary desert home in Palm Desert, California. 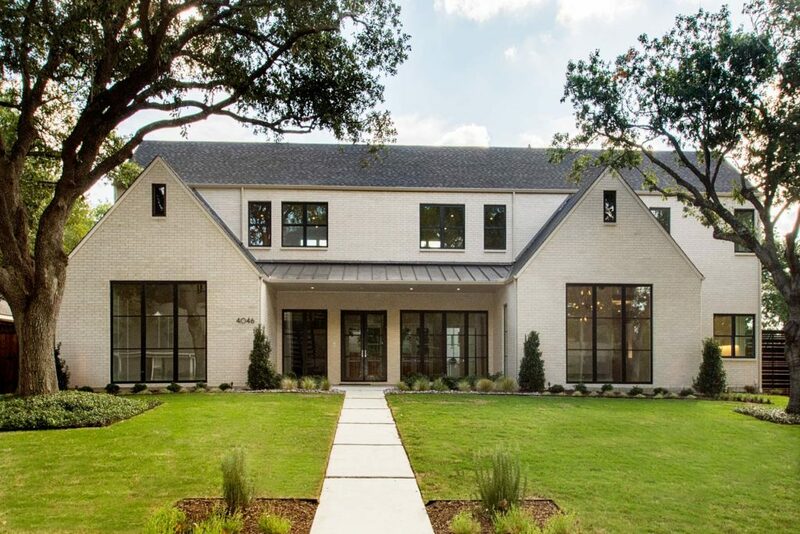 In North Texas, they’re engaged in both commercial and residential projects, doing everything from a Richardson remodel to helping a client downsize to a new home in Preston Hollow. The time of roasting marshmallows is almost upon us. We got a little sampling of fire pit weather this weekend, and it really made it hit home that fall is almost here. Heck, pumpkin spice everything is hitting the shelves, and the Arboretum is about to open their annual autumn showcase with pumpkins galore, so it’s time to think about bundling up, boots, and making s’mores! That’s the first thing that came to my mind when I saw the wonderful outdoor entertaining area at 6009 Royal Crest Dr. 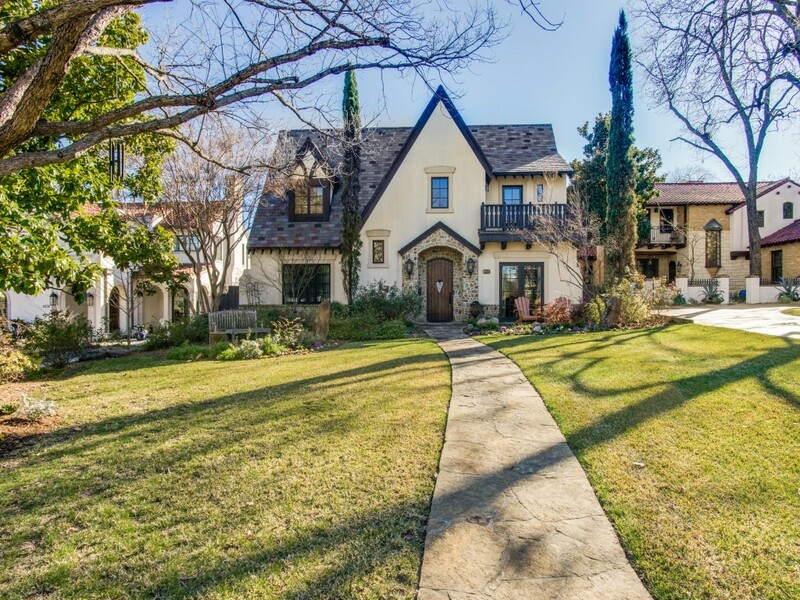 This home has one fireplace inside, one outside on the loggia, and a fire pit, too! There’s no shortage of places to get cozy in this home, which has four bedrooms, five full and one half bath, and 6,146 square feet. 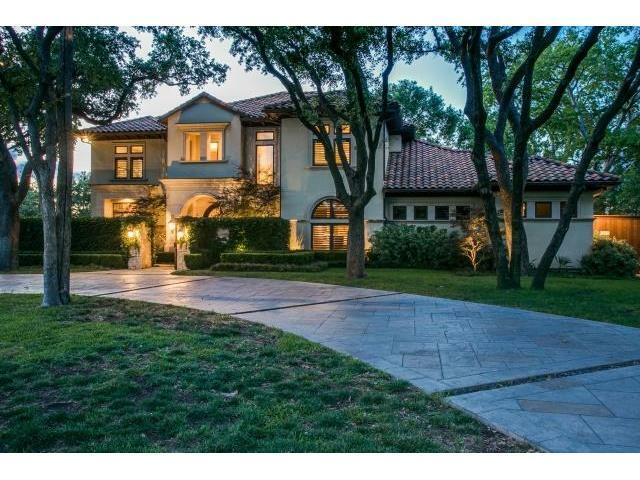 It’s listed with Dave Perry-Miller agent Karen Fry for $2.2 million.